This past weekend, a dear friend of ours got married on the hills of Malibu Canyon on what seemed to be the hottest day of the year! 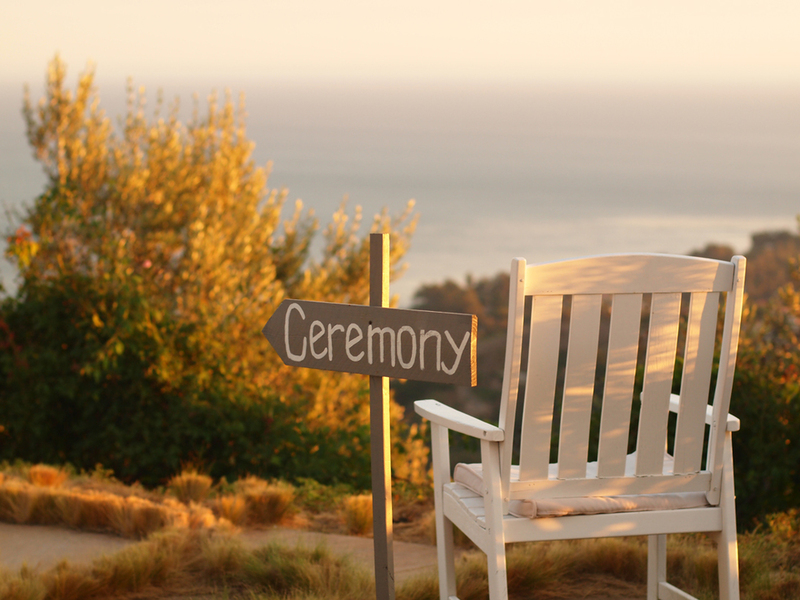 We arrived early at the venue, a private residence turned into a dream wedding venue, Rancho del Cielo, perched on Malibu hills with 270º of California ocean view. It was breathtaking up there. I peeked in the bridal suite and saw 4 bridesmaids finding relief in front of a fan to try to keep their makeup in place. The groomsmen came with beers in hand to beat the heat under their 3 piece suits. 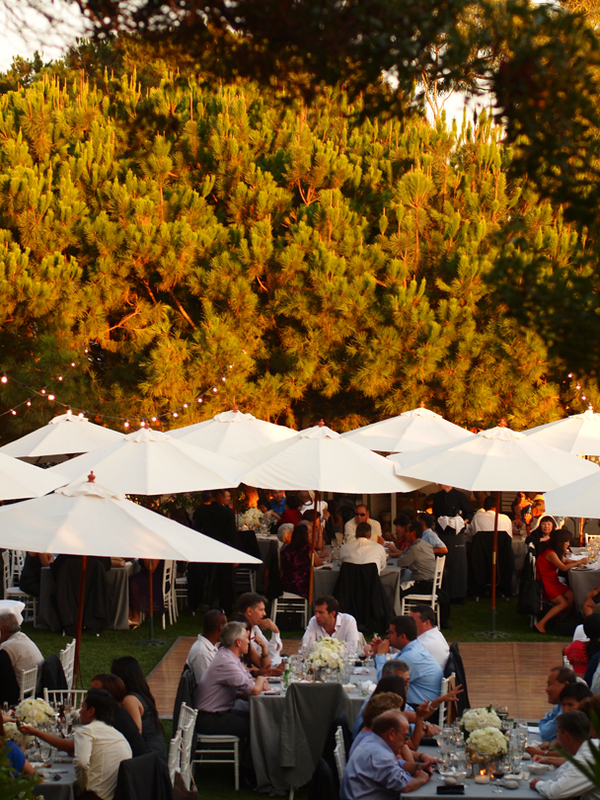 By sunset, well into the ceremony, we forgot about how hot it was and enjoyed the "magic hour." We watched the sun go down into the Pacific with the newlyweds taking pictures a few feet away. We had cake and champagne! We raised our glasses to love, and enjoyed every moment of Becky and Geoff's beautiful wedding!